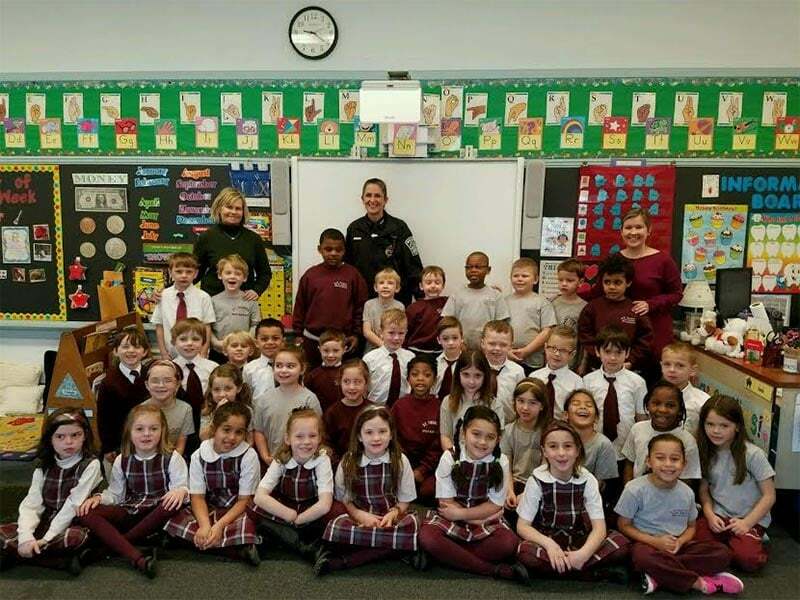 We would like to give a SHOUT OUT to the Kindergarten class of St. Theresa’s School in West Roxbury for their toy collection and donation of $450 to help kids with cancer! Mission Statement: St. Theresa of Avila School teaches its students in Christ-centered, diverse environment that fosters the growth of the whole student: spiritual, moral, social-emotional, creative and academic. Our caring, dedicated faculty and staff prepare our students to partake in a global community through a strong academic curriculum, always keeping in mind our Catholic identity.